Hello my loves ! Some updates here on the blog. Last Saturday 4th November, I attended the "Clicquot In The Snow Party" which took place at the fabulous Grand Hotel Kempinski in Geneva. 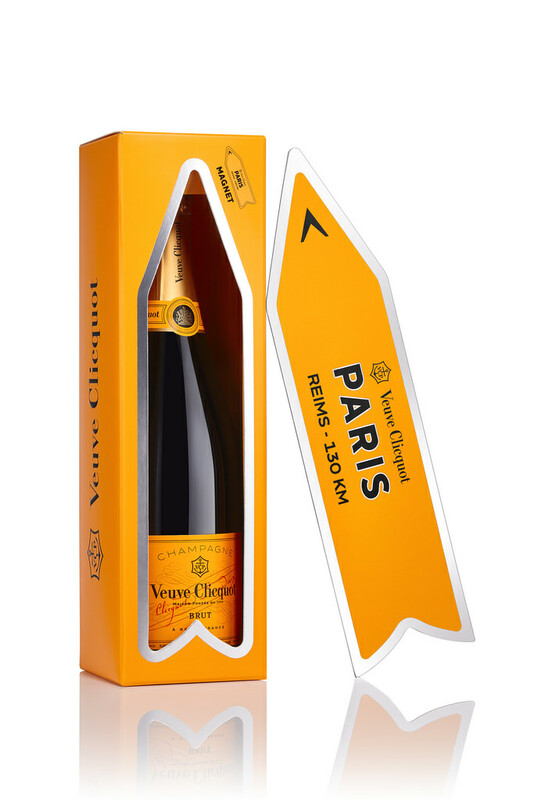 With the arrival of the cold season, Veuve Clicquot welcomed us in a warm, friendly and festive atmosphere. You guys might have seen on my instagram the insights of that amazing night. 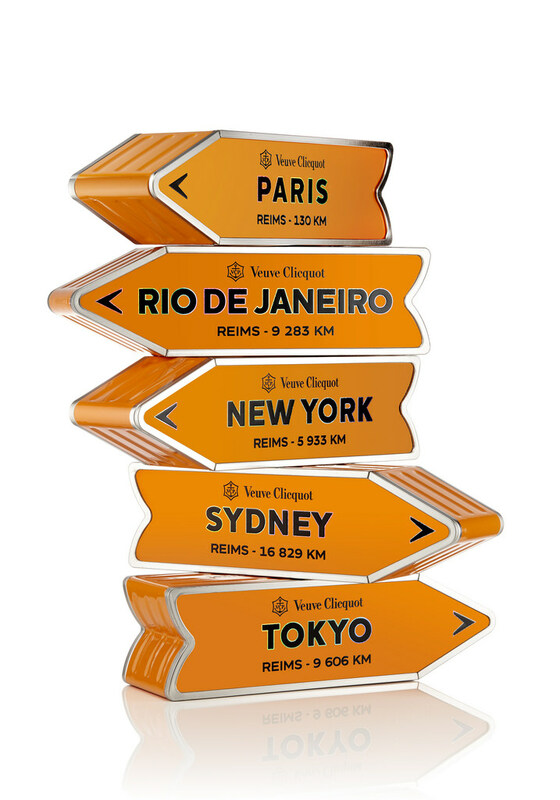 It was also the occasion to discover the Arrow Magnet boxes which is a special edition perfect for Christmas gifts as each box retrace the historical export destinations of the champagne of Madame Clicquot around the world. So guys, which destination will you choose ? Tell me ;) !! It's hard to have any complaints about this place. It's easy to get a drink since they actually keep enough bartenders working at once, and you'll almost always find a place to sit. I love the vibe at Los Angeles event venues, the area, the people and the food at this place.